It’s so odd how purely we love the heroes we love when we’re young. For me it was the writer Michael Chabon, and I drafted so many letters to him that I never sent about his beautiful book “The Amazing Adventures of Kavalier and Clay” — many of them about me trying to get cast in the Kavalier and Clay movie, I’m sad to say, but I was never bold enough to send them. 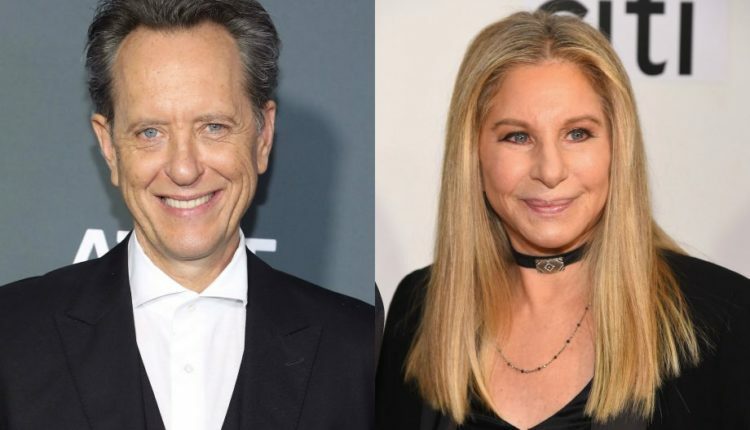 Maybe that’s what helps make actor Richard E. Grant — currently nominated for an Academy Award for Best Supporting Actor for his role alongside Melissa McCarthy in Marielle Heller’s “Will You Ever Forgive Me” — such a force of nature — that pure boldness that allowed him to write a letter to the legendary Barbara Streisand, inviting her to stay at his hometown at the young, weird age of fourteen. 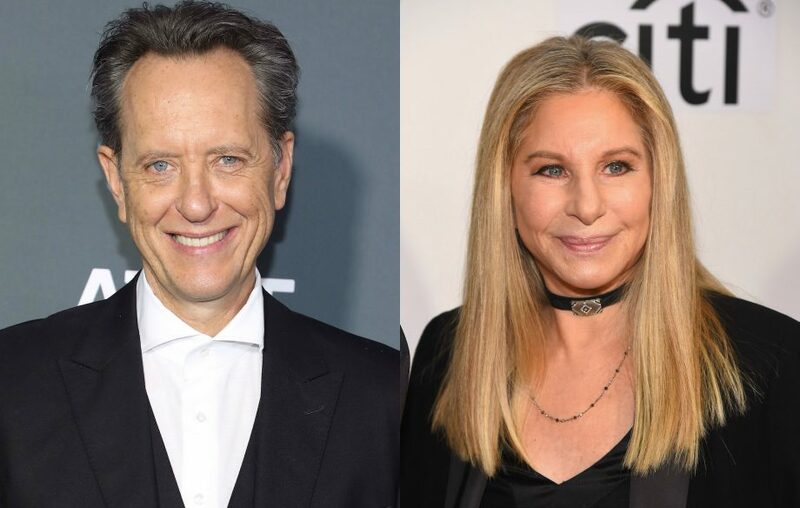 And now, forty seven years later, after Richard E. Grant posted the letter on Twitter, Barbara Streisand has at last responded! And it is absolutely sweet! The letter, which Grant posted alongside a photo of him standing next to Barbara Streisand’s house, was bold as all hell. It invited Barbara Streisand, who was then recovering from her break up from Ryan O’Neal, to live with him and his family in the “African Kingdom” where he lives. It’s… look, it’s very cute. And Barbara Streisand’s response — more the response one would actually send a fourteen year old, rather than the kind of thing one would send an esteemed colleague and Academy Award nominee — is adorable. Check it out below. Richard E. Grant of course freaked out — and why wouldn’t he? This is a near half century result of hero worship where he can look back and go “man oh man, has my life been an exciting and thought provoking journey”. Follow us on Twitter at @WhatsTrending, and check out this video about the great Oscars fail of 2017. VIDEO: Emily Ratajowski Used To Be On iCarly! ?